Every customer is different – you know this better than anyone else. Therefore, you need to have a different approach towards one-time clients and your regulars. Not to mention hell-raising customers or infamous no-shows! 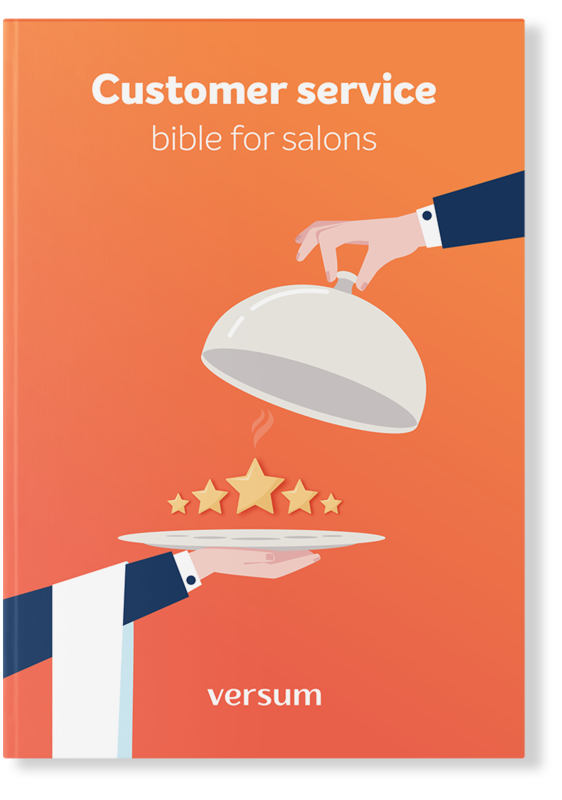 Download the ebook and find out how to work with different types of customers step-by-step. Improve your salon’s customer service to grow your business and make sure that even the fussiest of customers leave your salon smiling.